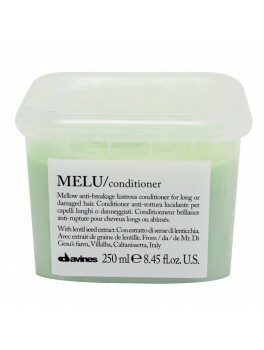 Davines - Melu Hair Shield 250 ml. 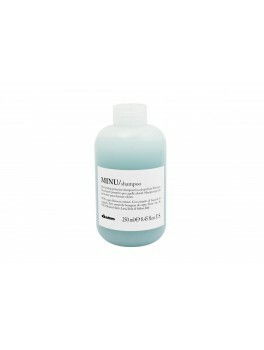 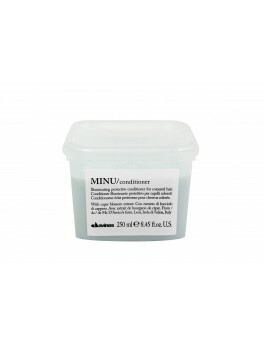 Davines - Minu conditioner 250 ml. 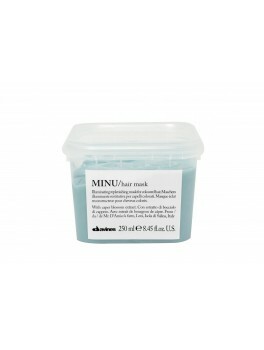 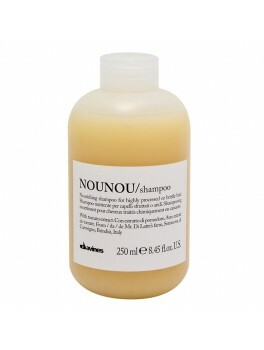 Davines - Minu shampoo 250 ml. 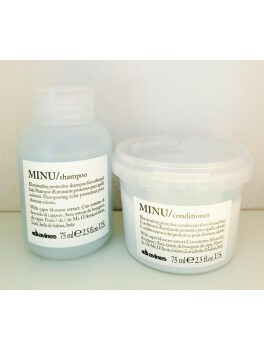 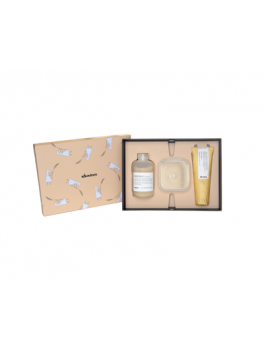 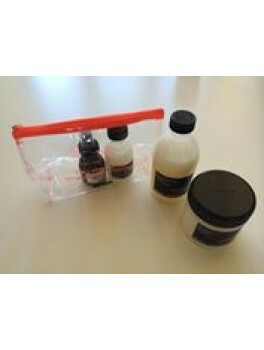 Davines - Ol shampoo & Ol conditioner + GRATIS MINI SIZE ol all in one milk & MINI SIZE Ol shampoo i toilettaske 670 ml. 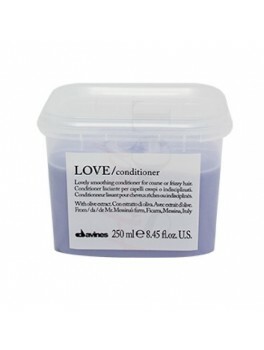 Davines - Love Smoothing Conditioner 250 ml. 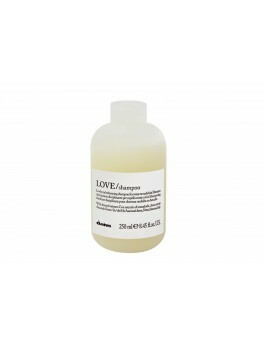 Davines - Love Curl Shampoo 250 ml. 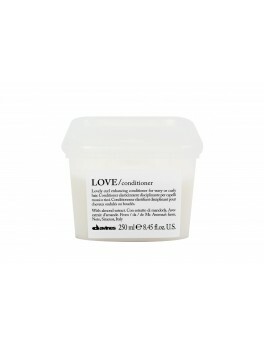 Davines - Love Curl Conditioner 250 ml. 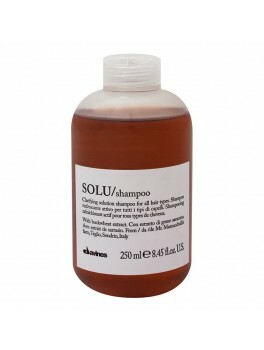 Davines - Solu Shampoo 250 ml. 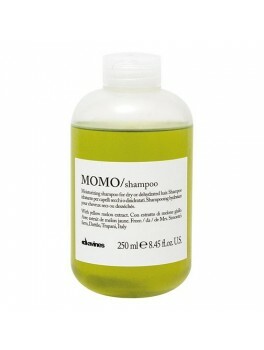 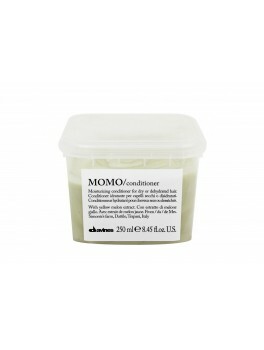 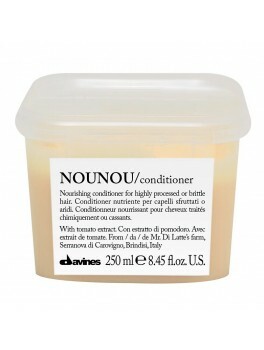 Davines - Momo Condtioner 250 ml. 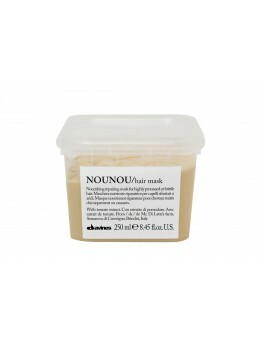 Davines - Nounou Mask 250 ml. 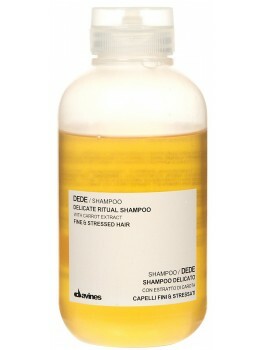 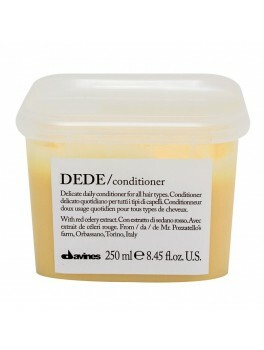 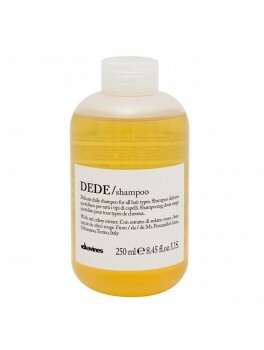 Davines - Dede Shampoo 250 ml. 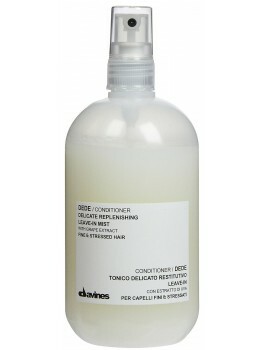 Davines - Dede Leave-in Conditioner Mist 250 ml. 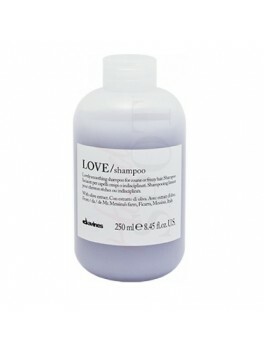 Davines - Love Smoothing Shampoo 250 ml. 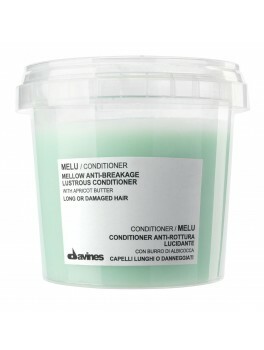 Davines - Melu Conditioner 250 ml. 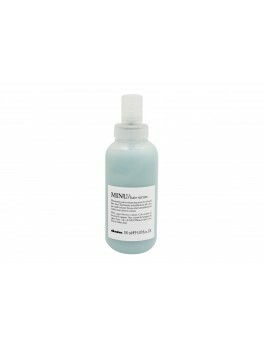 Davines Melu Sæt - Mini Size 150 ml. 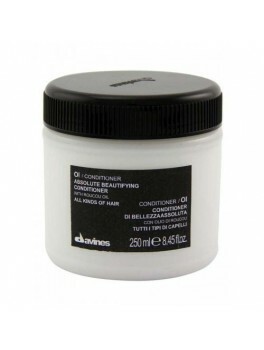 Davines - OI Absolute Beautifying Conditioner - Mini Size 75 ml. 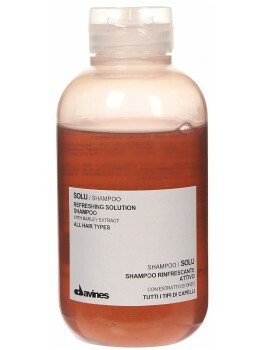 Davines - OI Absolute Beautifying Shampoo - Mini Size 90 ml. 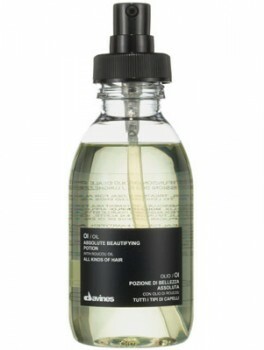 Davines - OI Absolute Beautifying Potion 50 ml. 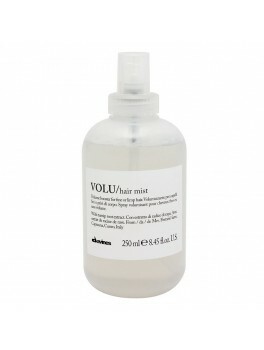 Davines - OI Absolute Beautifying Potion 135 ml. 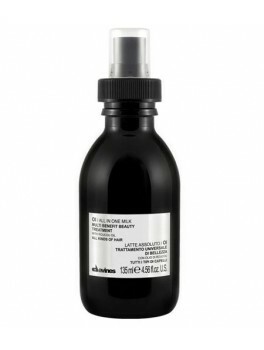 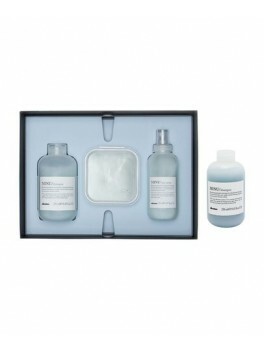 Davines - OI Multibenefit Beauty Treament 135 ml. 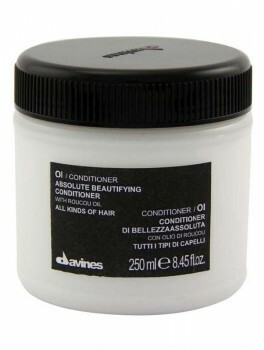 Davines - OI Conditioner 250 ml. 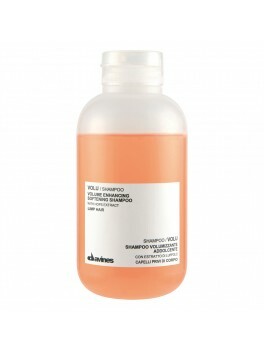 Davines - OI Shampoo 280 ml. 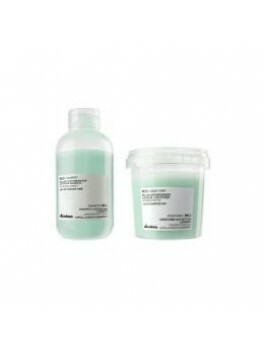 Davines - OI Absolute Beautifying Potion + Davines Mini Brush 135 ml. 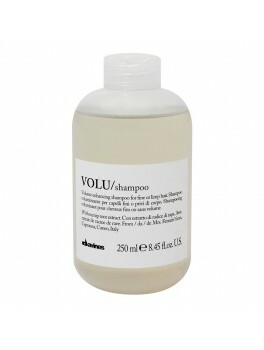 Davines - Volu Shampoo 250 ml.